Full strength DE for indoor/outdoor insect control in homes, barns, stables, vegetable and flower gardens. DE’s mechanical mode of action works by contact and by ingestion. Insects cannot become immune to its action. Bed bugs, Asian lady beetles, box elder bugs, mites, ants, flies, fleas, spiders, other beetles and crawling insects all succumb within 48 hours of contact. Apply as a dust or a slurry. Contains natural ingredients. This product is a ready-to-use insecticide which provides effective pest control against crawling insects. This product is a mechanical insect killer. Insects cannot become immune to its action. 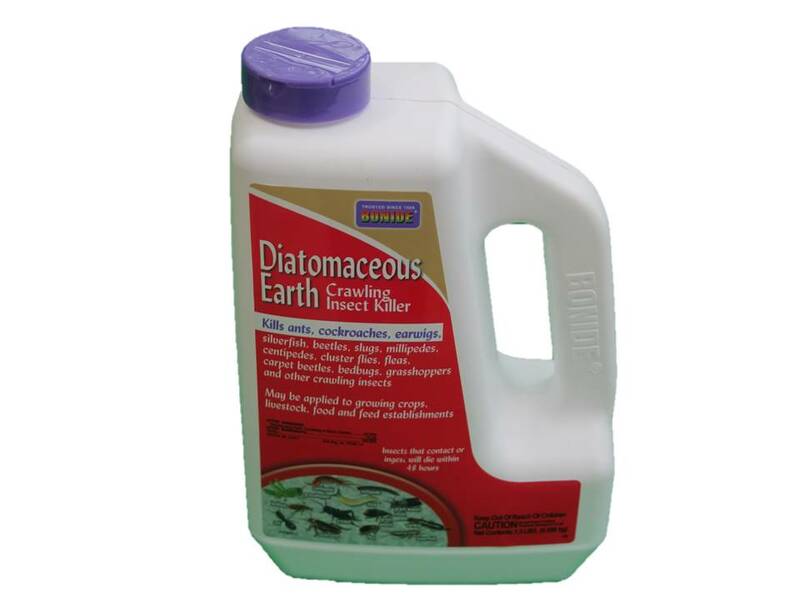 Insects come in contact or ingest this powder and die within 48 hours. 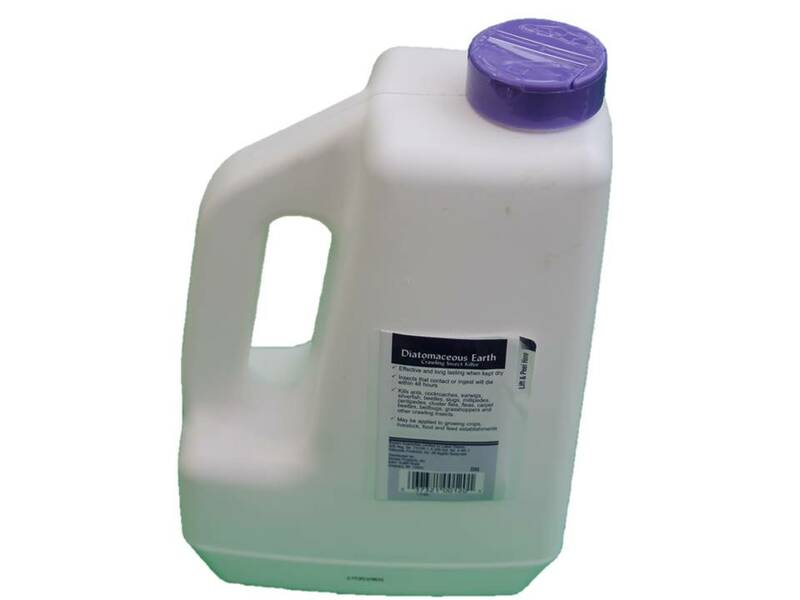 This product is for use in and around residential, commercial and agricultural buildings, structures and their immediate surroundings, in and around food/feed handling establishments, in and around livestock houses and may be applied over the top while animals are present, on crops, and stored grain. 20% solution (Note: 1.65 pounds per gallon of water = 20% solution). Apply uniformly to infested areas of walls and floors. Pay particular attention to cracks, crevices, bedding, wall voids and around window and door frames. or watering equipment. Apply no more than once a week. 1. Fill spray tank using 2/3 of the desired amount of water. 2. 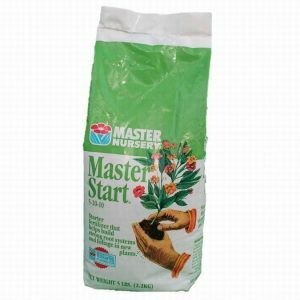 Add up to 26.5 ounces (dry weight) of this product to each gallon of water in the total spray mixture. 3. After this product is thoroughly blended add the remaining amount of water. 4. Maintain constant agitation while blending and spraying. 6. Slurry treatments are intended for outdoor applications and all applications to Livestock and crops. Slurry treatments are not intended to be made inside human living areas. An effective addition for insect control, by physical action for suppressing insect damage to stored grain, including barley, buckwheat, corn, oats, rice, rye, sorghum grain, wheat, and mixtures of these grains. reduced flowability and test weight. For best results, treat grain immediately after harvest. product to cracks and crevices with the use of a bulbous duster or hand duster. Apply lightly and uniformly. stoves, garbage cans and in and around sewer pipes and drains, window frames and in attics and basements. Dust insects directly if possible. Apply no more than once a week. carpeting and wherever fleas are suspected. closets and shelving where these insects are seen or suspected. Dismantle bed. Use this product in joints, crevices and where rungs are inserted. See that all interior areas are dusted. Dust mattresses especially folds and edges. All cracks and crevices and around window openings in the bedroom should be treated. frames. 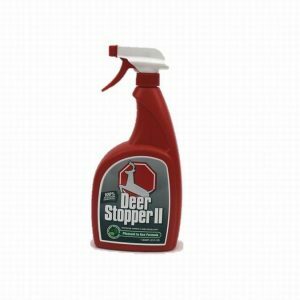 Apply around foundations, along ant trails and around sewer pipes and drains. Apply no more than once a week.